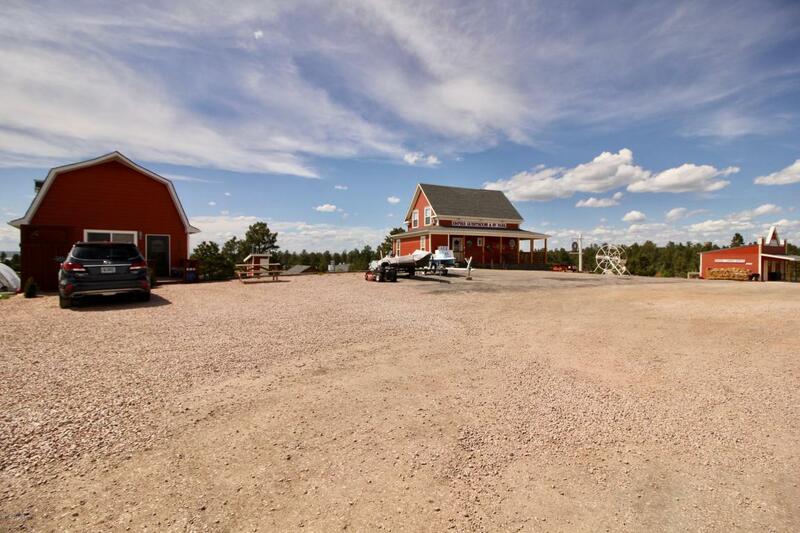 Home and Business property with 900 square foot home with loft and jetted bathtub, 2 story guesthouse, cabins, bath house, plus 12 Full hookup RV sites. 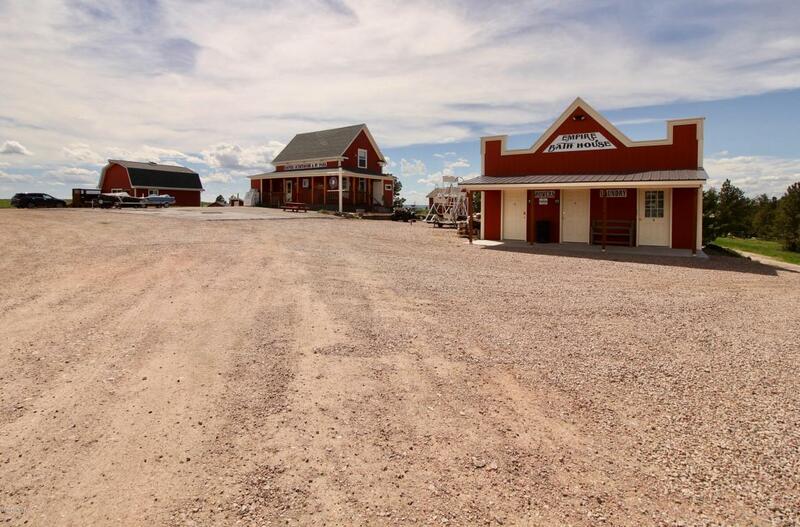 You won't want to miss your opportunity to own this piece of Wyoming!! 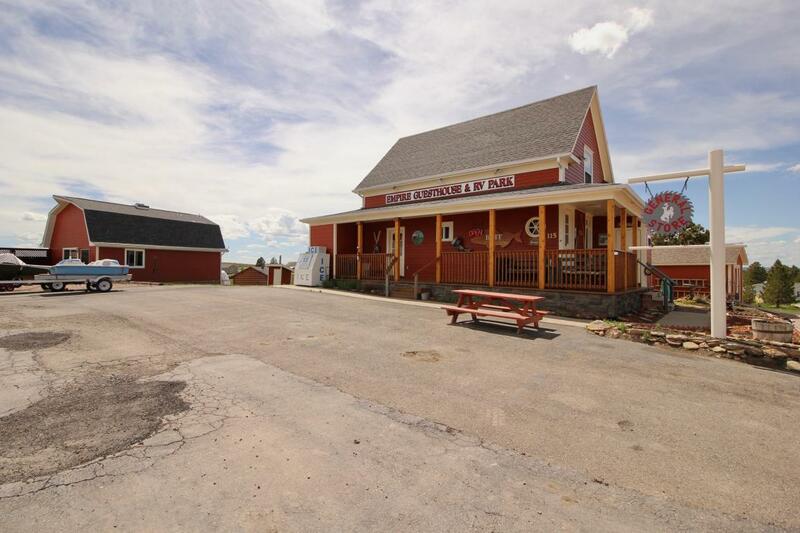 Call/Text Jaelene Ritterhouse 307.680.4186 or Afton Marowelli 307.696.9837 for more information or to view.